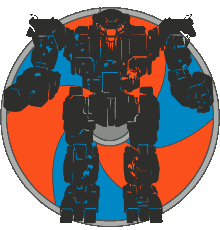 Mechs are listed by engagement range so that you can find effective builds to fit broad strategies. This is especially useful for creating Faction Play drop decks, and for less-experienced teams to find their footing in competitive league play. Builds may need to be adapted to purpose - more ammo for FP-Invasion, less for 4v4, etc. Notice: Tier Lists are a work in progress. Only S- and A-tier are complete, the lower tiers will be filled in with time. Builds are provided in min-maxed state. High-tier builds especially may assume a high level of aptitude on part of the pilot - you may need to adapt or improve your play to get the most out of them. While you can modify builds to better suit your own skill and playstyle, understand that you might be eschewing peak performance.